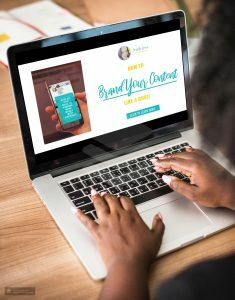 Do you want to know how to Successfully Grow Your Blog Or Business? Then read on! 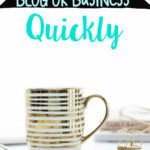 I am going to share with you some of the best methods to Grow Your Blog or Business Quickly! New Bloggers Often Wonder.. Where do I Start? After you have decided on a domain name, you will need to purchase the Domain, to check for availability and to Purchase, I used GoDaddy. One of the best known and Trusted Sources. Once you have purchased your domain, you will need to find hosting. Over the years I have tried many different hosts , you can find cheap hosting at sites such as Host Gator but your site will likely be slow and see a lot of down time, at least that was my experience. I spent a couple of years with Bluehost but just switched over to GoDaddy for my hosting as well and have to say I was very pleased with the support I received from GoDaddy during the transition and the super affordable packages they have. You also have a choice of choosing several different hosting packages. Often you can find a coupon for GoDaddy just by doing a simple Google Search. I was able to find a 30% off coupon when I purchased my hosting. 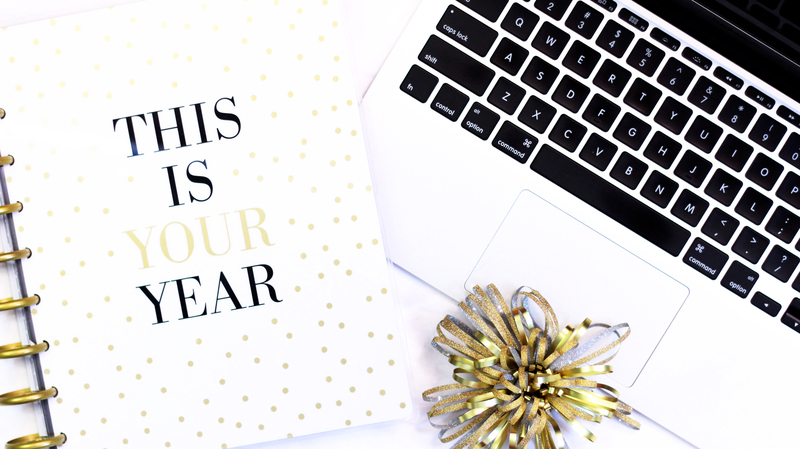 One of the most important things to Growing Your Blog or Business is Your Email List!! This allows you to interact with your Subscribers, provide updates, or sell products. 1- Click Funnels – Super Easy to use and allows you to create stunning landing pages, Sales Funnels and email automation with ease … the only downside is that it is a little on the pricier end. Bonus: Get Episodes of Marketing In Your Car on a Free Pre – loaded MP3 Player! 3 – Convert Kit – One of the most widely used by Bloggers! 4- AWeber – One of the most widely used programs for building your list.. again quite simple to use and budget friendly but lacks a little something in the Landing Page Creation. 5- Pitch Magic … Create Stunning and Responsive Landing pages in Minutes! One of the simplest programs to use and it creates professional high converting landing pages in a snap! The Best part is it is super budget friendly and you can try it for just $1! 6- Profit Builder – A simple Drag & Drop Program that creates stunning, responsive pages in minutes! This a Great program for newbies and can have you creating pages like a Marketing Master! One of my personal favorites! Over 60 different pre designed layouts and High Converting! If you are looking for something that has the Power of Click Funnels without the price tag, then this is the program you will want. Easily installs into any wordpress site! The Best part? No Monthly Fees! Running ads can be one of the least expensive methods if you know how to do it right! 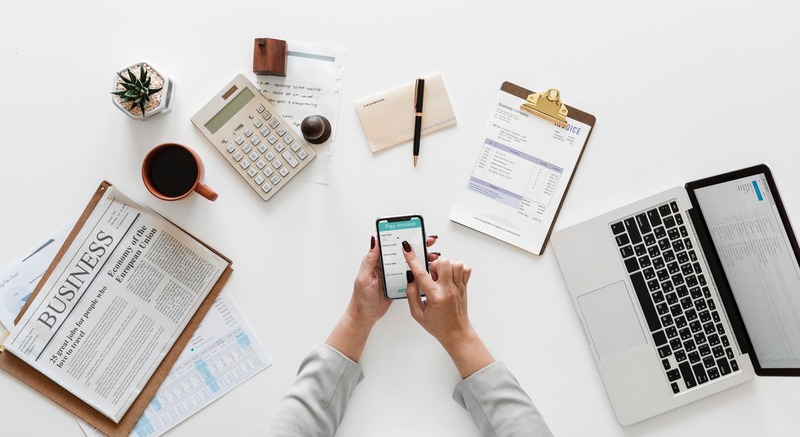 I have found that investing in courses that have been created by 6 or 7 Figure Earners to be the best way to go as they offer you proven methods of getting traffic and conversions. Marketing Solved – My #1 recomendation! Katherine has everything you need all in one spot! 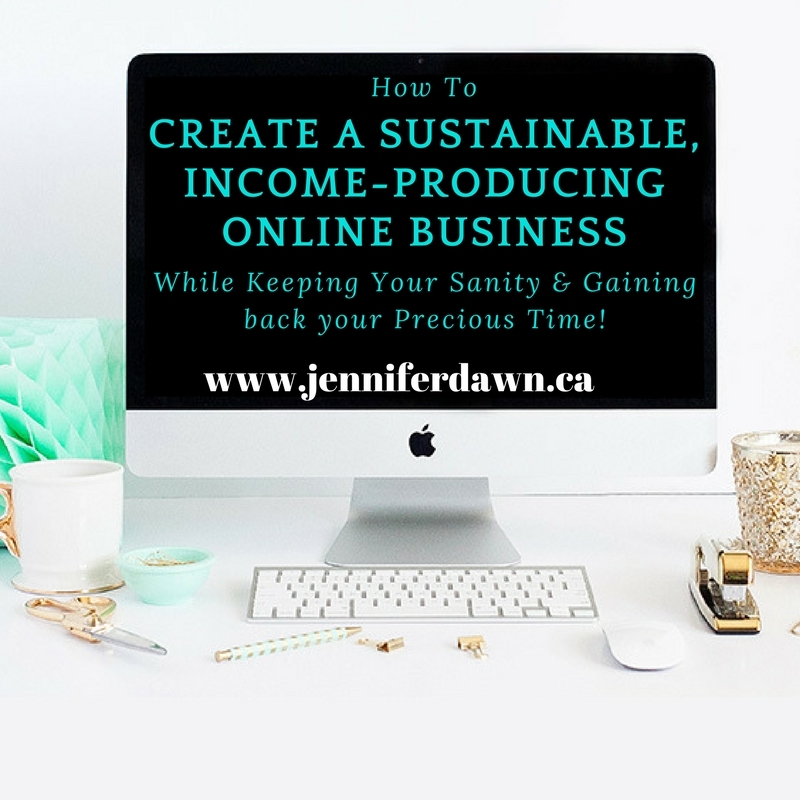 All of her courses are jam packed with valuble information that will grow your business at lightening speed! Facebook Traffic Enigma – Teaches you how to get Free Organic Traffic and Increases Sales easily! Super Affordable and Full of Value! – Bing PPC Breakthrough Formula – Taught by Top Marketers Chris Groves & Jason Harris . Step by Step Method on running profitable Bing Ads. 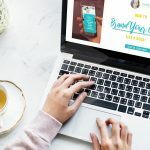 InstaEasy – You will learn how to get literally hundreds of thousands to even millions of real, targeted engaged ORGANIC (yes, free traffic) fans to your SITES while creating a 5-6 figure a month business from using the fast growing social network Instagram all from your computer on autopilot. Try it for $1! There are SEVERAL other Valuable Courses and Programs but I have provided you with some of the best! Any one of these methods will get you off to a roaring start! I myself have combined several of these methods and others to grow my Traffic. If you have any questions or comments, please leave them below. various angles. Its like women and men are not fascinated unless it is one thing to do with Woman gaga! Thanks! I am grateful for the opportunity to help others! It does take some work to change your mindset..but it can be done! is manual linkbuilding worth the effort? Well Damon .. honestly ..one of the first things you will want to change is getting your own domain. It is extremely difficult to try a grow a Site/Blog that does not have it’s own domain. I didn’t start seeing changes until I started making them! 🙂 Like getting rid of my free sites and investing in some really good courses and plug ins ! It does’t all have to be done at once but as long as you are consistant, you will make progress! you can grow your business by Facebook marketing for the purpose of lead generation. Absolutely! I will be sharing the many ways I use Facebook to Grow my Blog/Business. 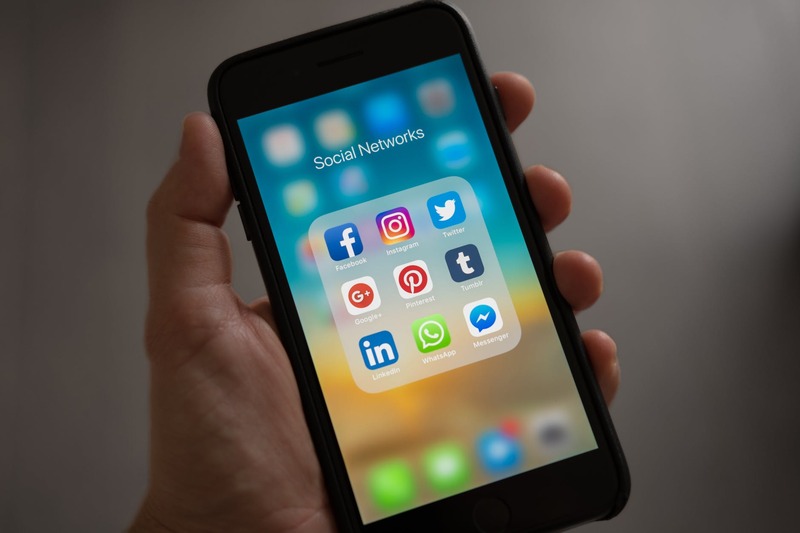 Yes, Facebook will be a good platform for growing your business. This blog is the most informative on this topic as far as I’m concerned. As a new blogger myself, i find it very useful. Thank you Mary! 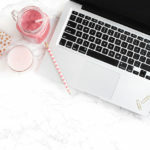 I hope that it helps you on your blogging journey and good luck! What is your Blog about? The autoresponders was the most timely info for me. I am collecting subscribers and have no idea what to do from there. I am using Mailerlite, and it does not seem to be user friendly. I will check into the suggestions that you have made. Thanks for sharing. Thank you for this post. I found a lot of very useful links here! I must check some of them. Glad to help! 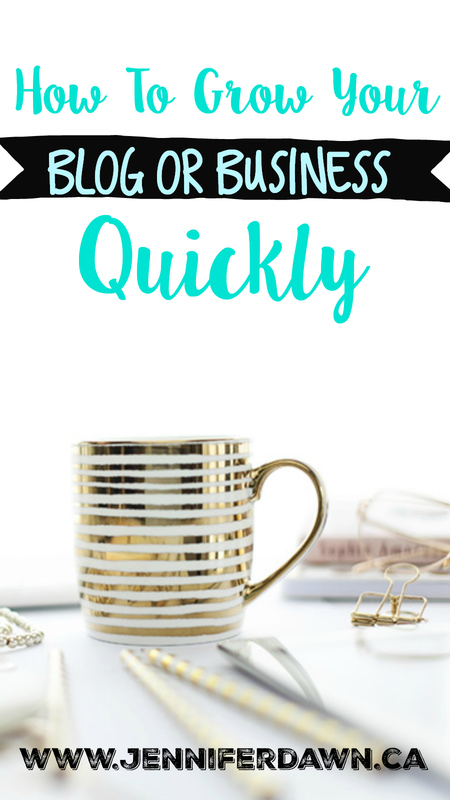 Most of these have been key in growing my blogs and business! I went from almost no views to over 60,000 in about 2-3 months ! 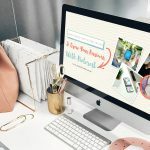 Thanks for an informative post, great for a newbie like myself trying to learn everything there is about blogging 😀 Do you have experience of promoting through Pinterest? 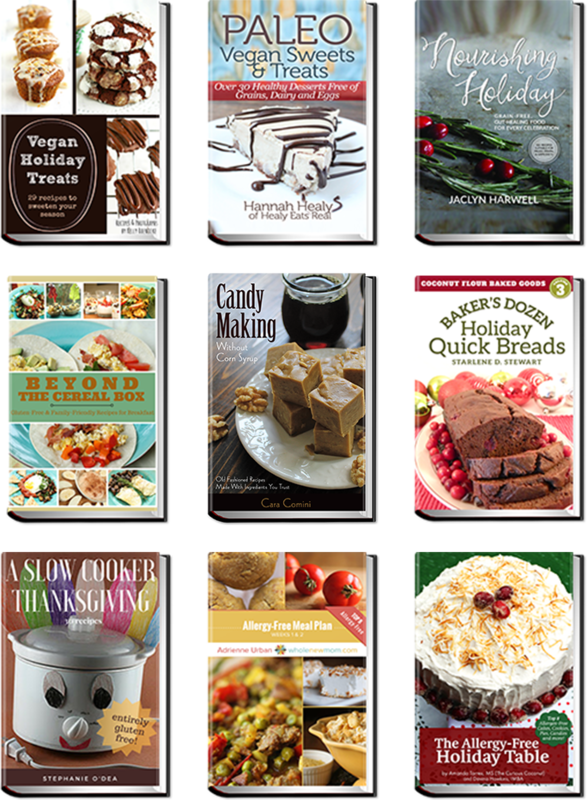 I have been working on a couple of pinterest courses. 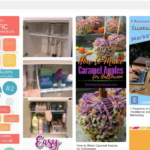 Pinterest has been a great source of traffic for me. 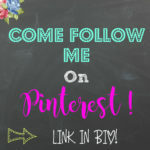 I will be sharing my Pinterest tips soon! You’re very welcome! Traffic is the one thing most people struggle with … I remember when I first started and didn’t know a thing about driving traffic! It is a learning curve for sure! But there are so many plug ins that really help in this area too! I will be sharing more in the near future! Nice tips Jennifer. You just reminded me that I have Instabuilder. I forgot all about it. Great for setting up opt-in pages. Instabuilder is one of my favorite tools by far! It is so advanced yet so affordably priced. AND it does the same job as some of the pricier options available. 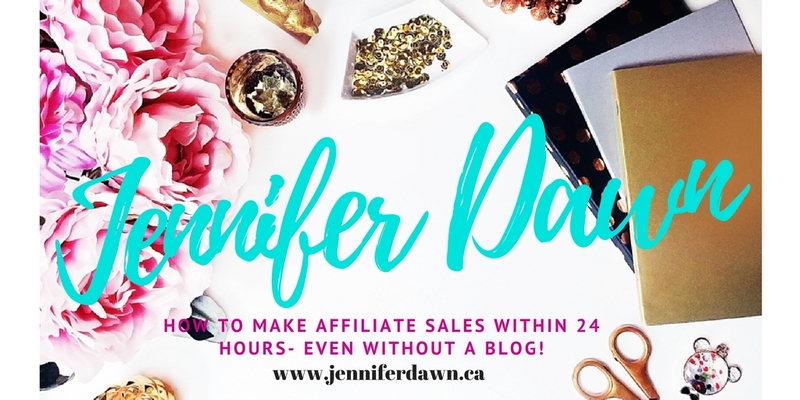 I found it really easy to learn and you can build mini sites with it almost.. AMAZING for sales funnels! Thank you for providing us with such a useful post! It will be very helpfull for me in my blogging journey! Glad to Help! 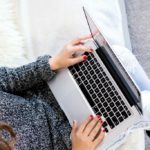 I wish I had know about these things when I first started blogging ! This is such a useful post for anyone, no matter how big your following is this will always help you! thanks for sharing! Thank you Sophia!You are very welcome! Thank you for all the great tips! I’m having such a hard time building a subscriber base (or it feels like a hard time. I’m very impatient, LOL) and your suggestions are great. Thanks Amy! Oh I have TOTALLY been there! What are you using for your capture/lead pages? its never enough to know more and more about this blogging world it always amazes me! Thanks a lot for these tips!! Surely going to help me. I am so glad that you find it valuable! Let me know if you need any assistance with anything. So much great information!!! Bookmarking for later!! Thank you Robin! I hope that the information helps you! Tell me more about your blog! For hosting, I use GoDaddy for my business site and freelance sites. I have to say that this service is affordable and easy to use. Their support staff are also very helpful when I have been stuck on something. 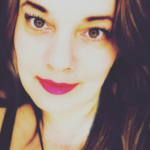 I hope the information is helpful to you and your blog! I’m dying to try some of these links! This is all great advice, thank you! Thanks for these tips. 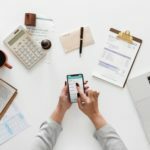 I think it’s every one’s dream to make their blog successful, but only few can do the same by following the proper optimisation and techniques with lot of hard work and patience. Many thanks for this useful article. Yes.. it is a dream job! I wish you much success! Very informative- some tips here I haven’t seen anywhere else- great post and thanks for sharing! Thanks Tisha! Hope that they are helpful to you! 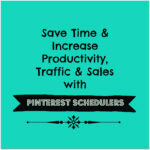 For traffic, i would also recommend Pinterest as if done correctly it can bring a lot of traffic. This was a very interesting article. I enjoyed reading it.